Wild Mountain in Taylors Falls has been owned and operated by the same family since 1972. Normally one of the first to open for skiing and snowboarding and last to close in the Midwest, the operators have long been known for cranking the snowguns up before Halloween when the weather permits. They normally never close before April, and you can generally count on them to be 100 percent covered by Thanksgiving most years. 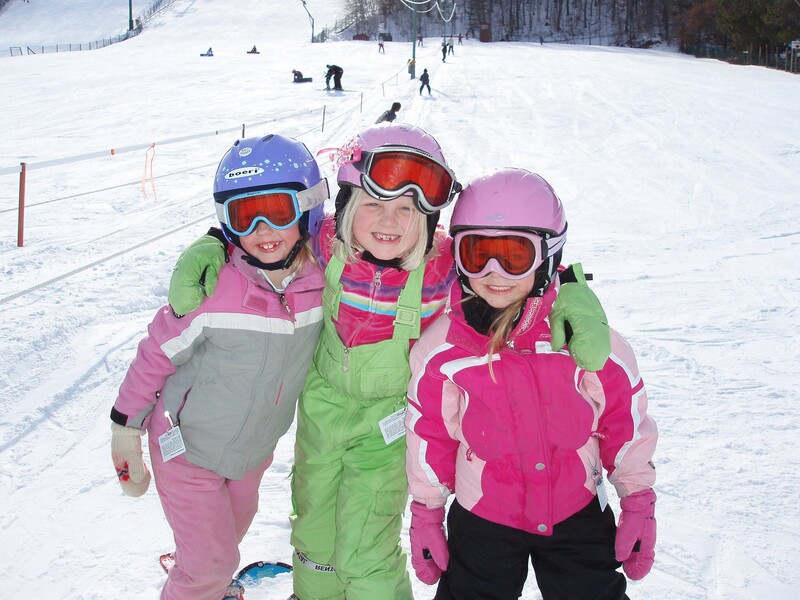 The mountain has 26 trails spread out over 100 acres of skiable terrain and is home to a top notch ski and snowboard school. Rental shop, ski and snowboard school, food service, lounge, snack bar, and ATM machine. First aid at the area;d hospital and clinic located just eight miles away. Get Snow Reports, Powder Alerts & Powder Forecasts from Wild Mountain Ski & Snowboard Area straight to your inbox!